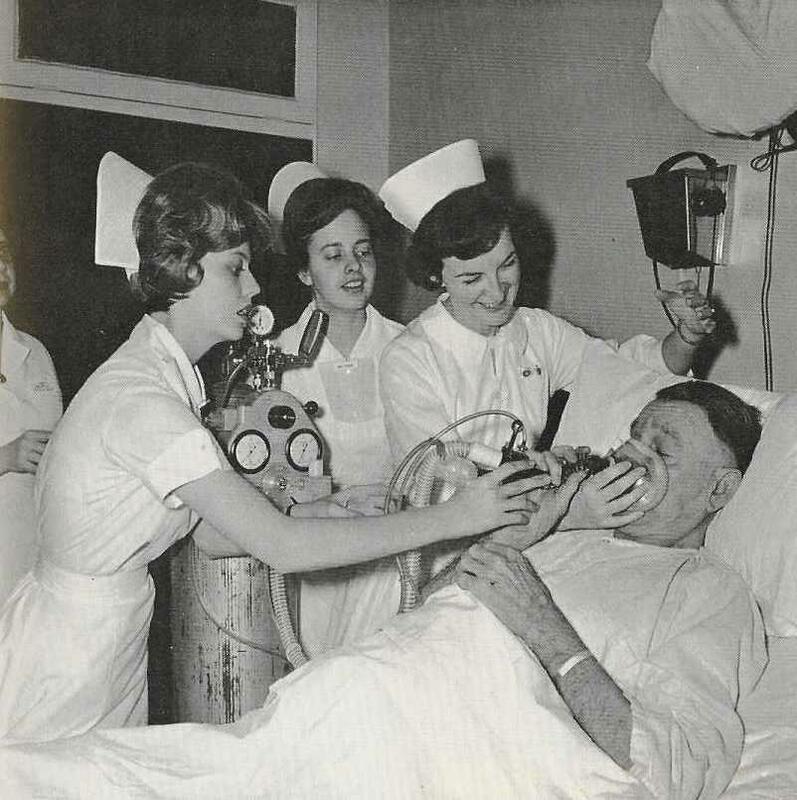 Nursing at the University of South Carolina began in 1942 as a part of an effort to meet the nation’s nursing needs during World War II. Classes were originally held in the McCutchen House on the Horsehshoe. 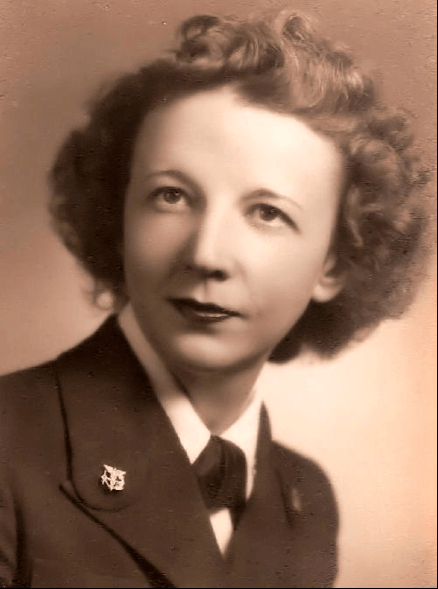 Vianna McCown led the program in those early years (1957-1969). 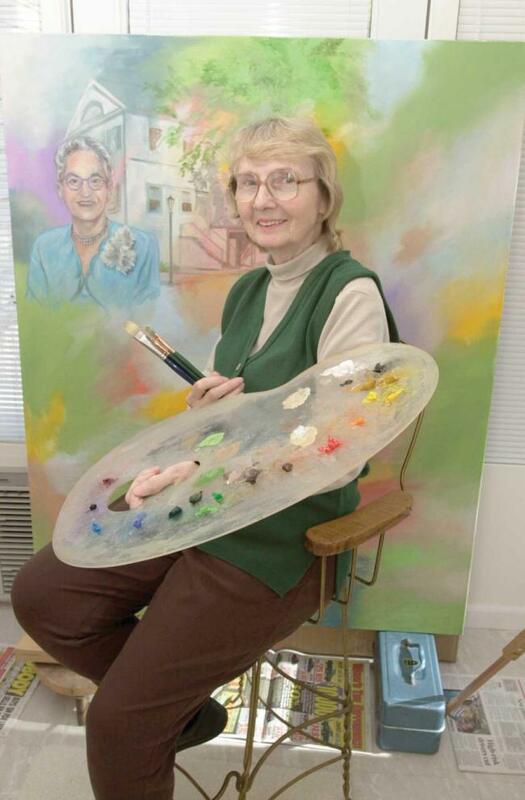 Viana McCown later established a lectureship in 1963, which continues annually. The school of nursing was nationally accredited in 1957, and Amy Viglione was appointed the first dean and professor, serving until 1969. Under Dean Viglione’s leadership, the University of South Carolina created the state’s first 4-year baccalaureate program consisting of 37 students who were admitted in 1958. 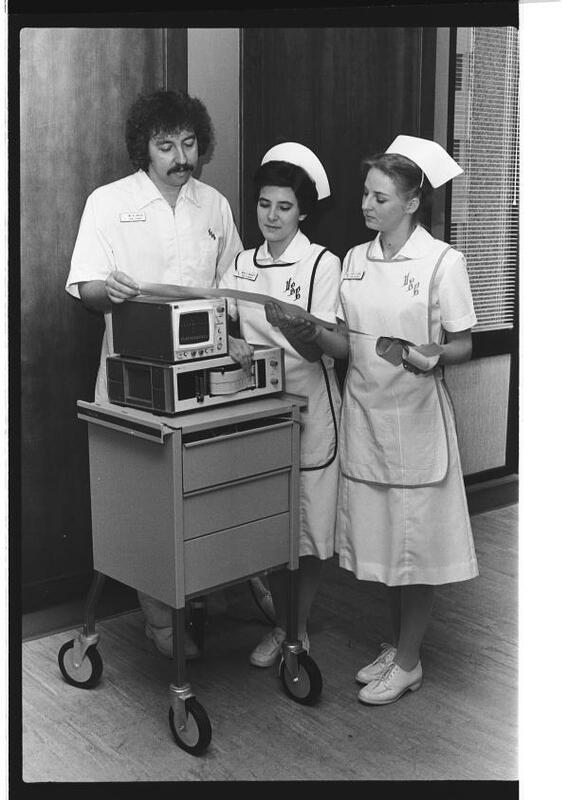 The Associate Degree of Nursing (ADN) began in 1965. Dean Viglione Cockcroft later established funds for the Amy V. Cockcroft Leadership Program, with the first fellows admitted in 1995. 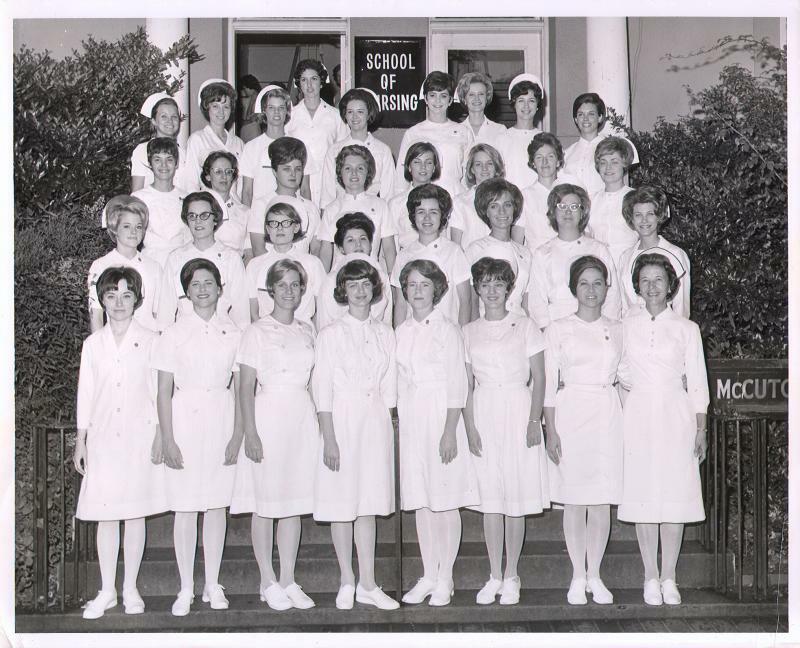 In 1966, the Alpha Xi Chapter of Sigma Theta Tau was established at USC, which was the 36th chapter established internationally, and the 1st in South Carolina. In 1969, Marjorie Sanderson was appointed as professor and second dean, serving until 1974. During her tenure, the BSN curriculum was revised and a master’s program was established in 1971. 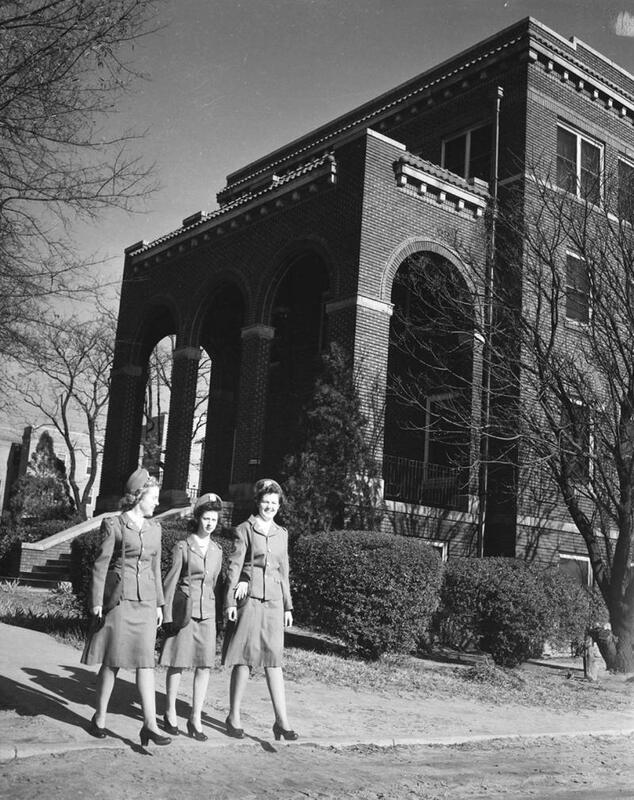 Due to the creation of the master’s program, the College of Nursing was born. Under Dean Betty Johnson (1975-80), the college’s programs were consolidated in the new Williams-Brice building. Dean Johnson led the college to obtain initial NLN accreditation for the master’s program in 1977. She encouraged faculty publications and interest in doctoral education. Dean Constance Baker (1981-88) oversaw the addition of the first PhD in Nursing Science program in South Carolina and the first distance-learning courses offered by television. She was highly instrumental in elevating the research agenda in the College and brought in visiting scholars from across the US. In 1984, the USC ADN program closed after graduating more than 1,300 students. Mary Ann Parsons took over as interim dean in 1988, serving 17 years and becoming the college’s longest-serving dean. During her tenure, the college added the Amy V. Cockcroft Leadership Program (1995), primary care sites for faculty and student practice (1996-97) including the Children and Family Healthcare Center, and the Center for Nursing Leadership (2004). Dean Parsons grew both the practice and research enterprise in the College, while also growing the number of undergraduate and graduate students. Dean Peggy Hewlett (2005-2012) expanded the college’s undergraduate program to the USC Salkehatchie campus and the USC Lancaster campus. She initiated development of the Simulation Lab in the college (2008) and increased the size of the undergraduate program. She helped develop an initiative to address the impending nursing shortage with a state-wide initiative, One Voice - One Plan. Dean Jeannette Andrews, the seventh dean of the college, began in January 2013. She is an alumna of the Ph.D. program (2004). From 2013-2015, the college has extended its global outreach with four study abroad programs, and increasing global research initiatives. The College has had a record number of graduate student enrollment, record achievements in NIH funding, and record ranking by the US News & World Report for graduate nursing programs.